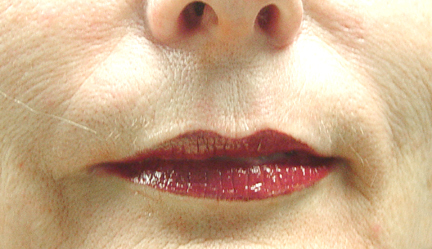 Permanent lip color can be applied to the entire lip or to the disappearing lip line. 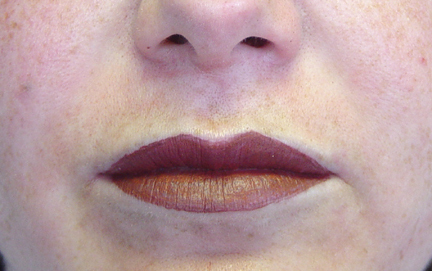 Full lips can be a little color to restore loss or a bolder color to help your lips stand out. 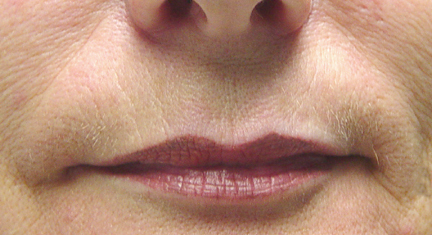 I can customize a lip procedure with color blending from the lip line also. 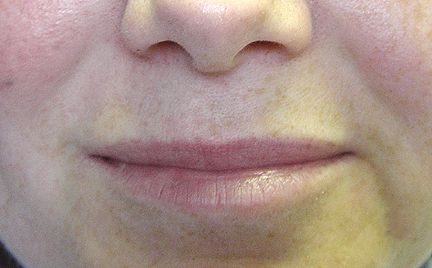 Imaging keeping the color in your lips 24 hours a day. Enhancing the permanent lip color with a gloss will complete the look. 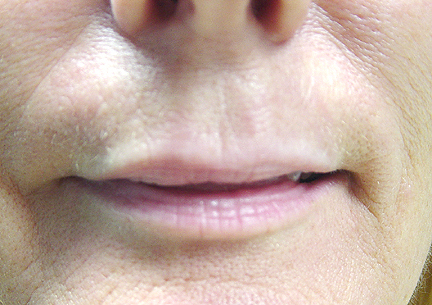 There are special considerations for lip procedures and a consultation is best before doing this procedure. If you have significant travel time to get here, it may be possible do a phone consultation.